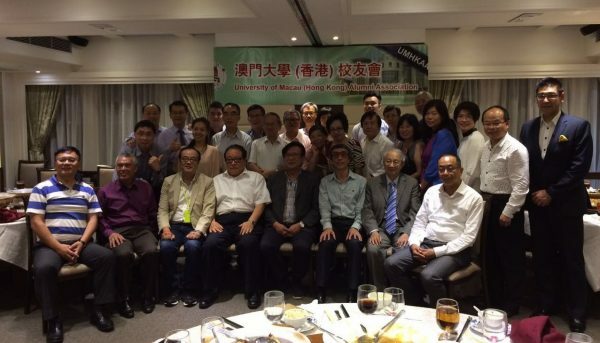 University of Macau (Hong Kong) Alumni Association hosted its Annual General Assembly Meeting and dinner on 16 June 2017. New board members of “2017/ 2018 Executive Committee” were elected during the meeting. The list of new board member is listed below.